Had a bit of relaxing time away. 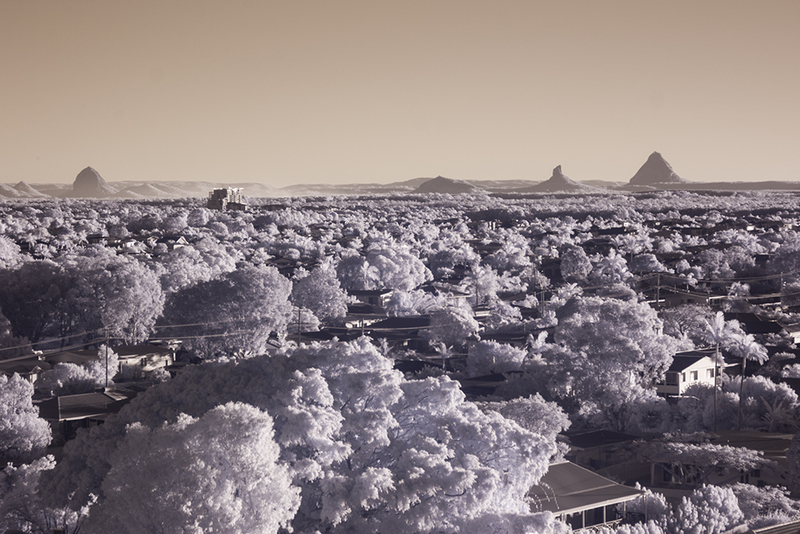 Had a play around with the Infrared Camera, taken in the middle of the day Glass house mountains from the back of the Wyndham Resort. Infrared again. 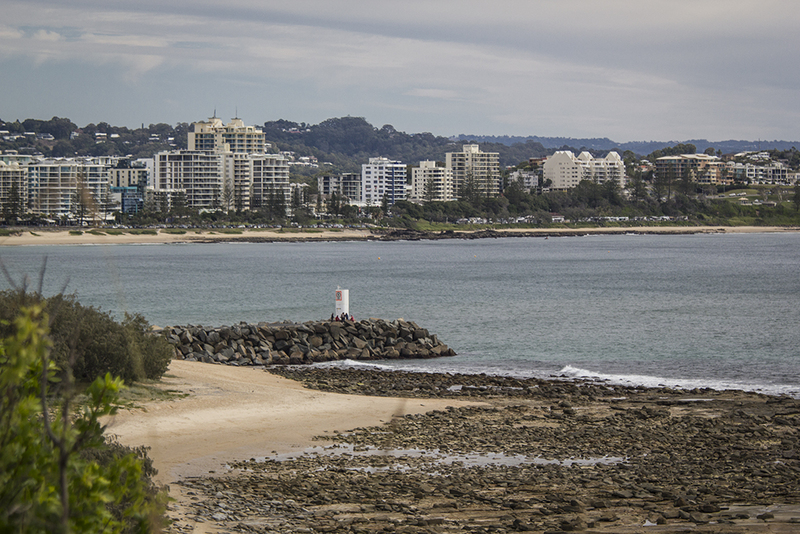 Looking over to Mooloolaba. 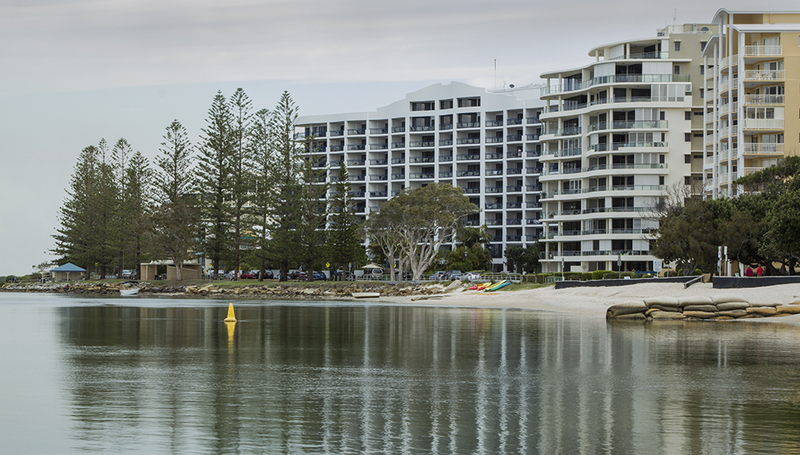 Wyndham Resort on the left, very top story I was on. Taken from the balcony of the resort at night. 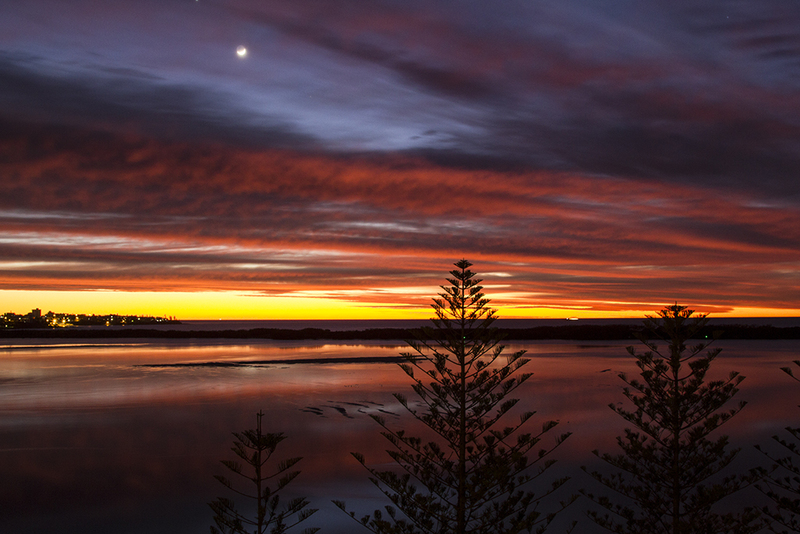 Sunrise from balcony. 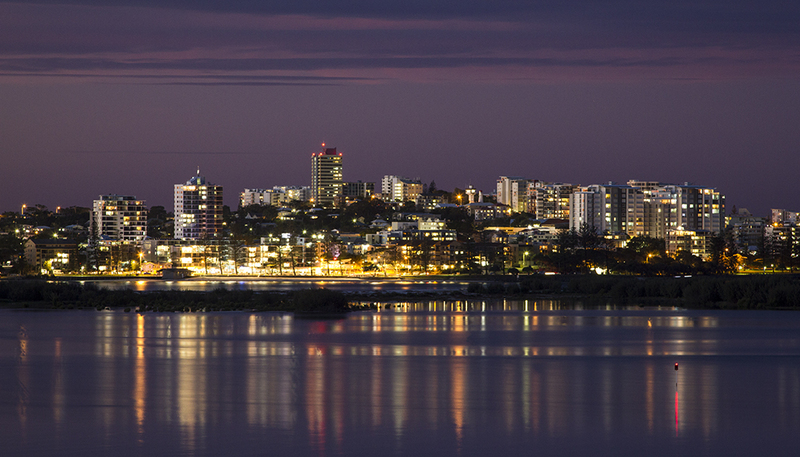 Night shot of Caloundra from Golden Beach where the resort is. 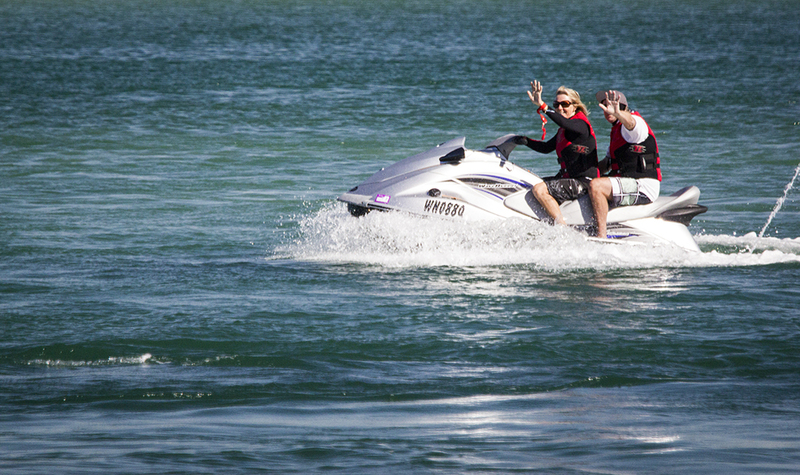 Couple having fun at Caloundra. 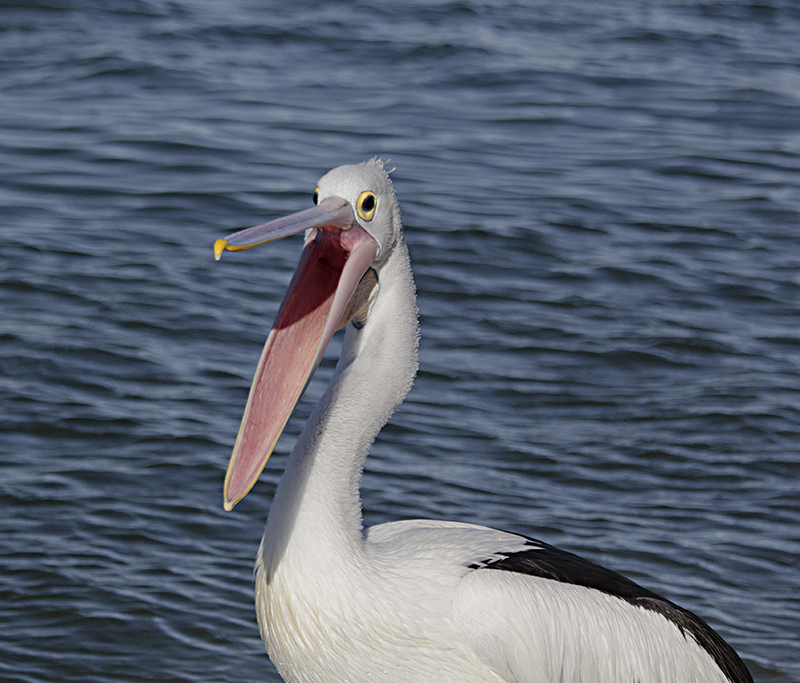 Pelican yawning or something, was just lucky to be able to catch this moment. 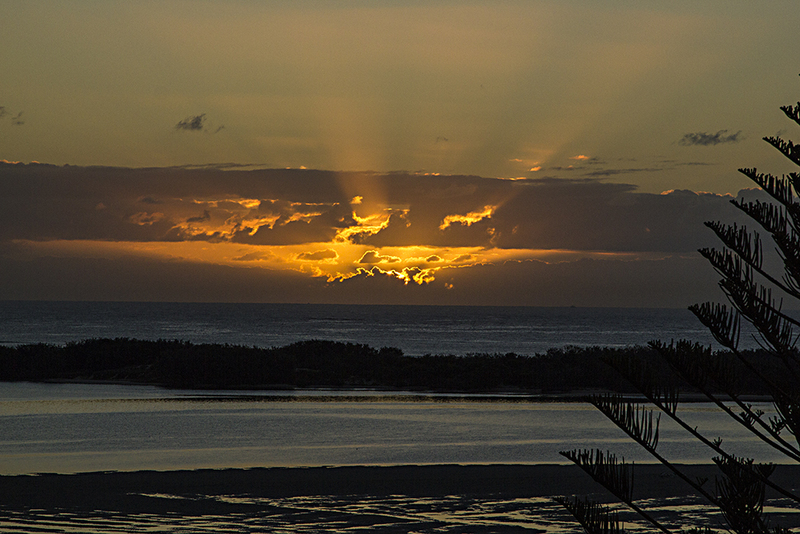 Another sunrise over the Pumicestone Passage, Caloundra.